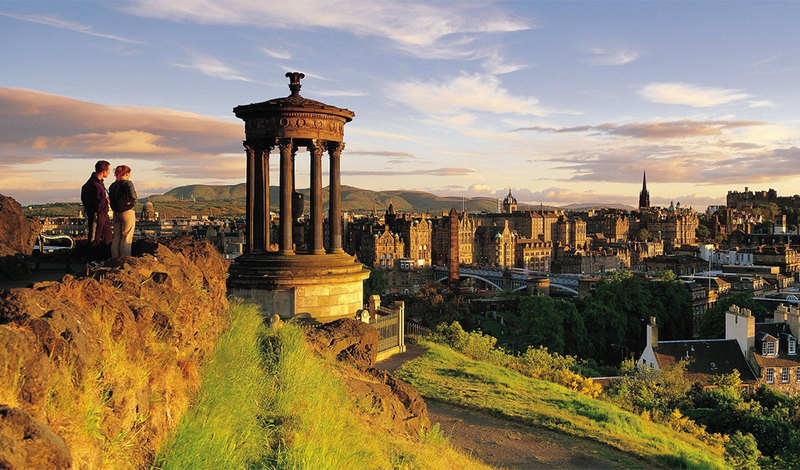 Edinburgh is the place where centuries of heritage sit within a modern, dynamic and culturally rich city. It is without question one of Europe’s most visually arresting cities, and is the number one International Congress and Convention Association (ICCA) conference destination in the UK outside of London. Convention Edinburgh have launched a new sustained campaign, called Make It Edinburgh, to highlight the benefits of hosting events in the Scottish capital city. Read on below for just five reasons why you should Make It Edinburgh for your next event. 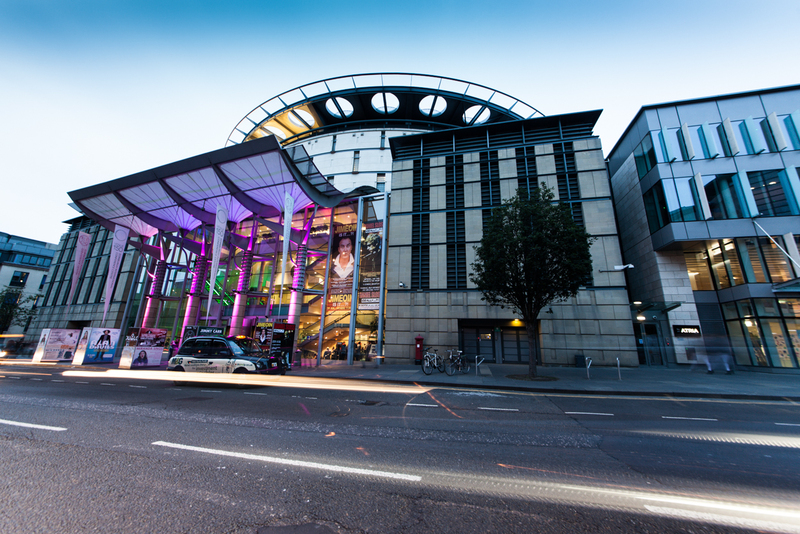 Edinburgh is the perfect location for events and conferences. The city’s unique spaces – from the Georgian grandeur of the Assembly Rooms and the Royal College of Physicians (due to complete refurbishment in 2018) to the state of the art Edinburgh International Conference Centre and Corn Exchange – mean that it’s perfect for conferences, conventions and events large and small.The vast majority of the city’s conference venues are within easy distances of the city’s train stations and public transport hubs, and within walking distance of the city’s many hotels, restaurants and attractions, making it easy to enjoy the city centre any time of the day during the busiest of conference timetables. The city also offers unique venues like the Royal Yacht Britannia, Gorgie City Farm and The National Galleries of Scotland for events that are truly memorable.And coming up in years ahead, December 2019 will see the completion of the new Ross Pavilion & Gardens Project, transforming the West Princes Street Gardens bandstand into a 3,000 seat concert and event space. With more than 20,000 beds in and around the city, it’s easy to find somewhere to fit every budget, and Edinburgh’s hotel offering continues to widen and diversify. With the relaunch of The Principal Edinburgh Charlotte Square, and the opening of Locke Aparthotel Group’s newest hotel on George Street, Eden Locke, and plans to transform the former British Home Stores on Princes Street into a 133-bed hotel with a skybar overlooking Princes Street Gardens and the Castle, there is no shortage of new and exciting accommodation in the New Town. Meanwhile in Leith development of MV Fingal into Scotland’s first ‘boatqiue’ hotel is underway while the redevelopment of the St James Centre at the East End of Princes Street – an £850 million project set for completion in 2020 – will bring a 210-room 5 star luxury hotel, and in the Old Town, late summer 2018 will see the completion of Carlton Hotel Collection’s new 98-room hotel located within steps of Edinburgh Waverley Train Station. Mention Edinburgh and the chances are one of the first images that springs to mind will be the iconic Edinburgh Castle sat atop Castle Rock overlooking the city. But look around a little more and the city is steeped in history of all kids. Locations that double as event spaces and conference venues like the Surgeons’ Hall Museum, The National Museum of Scotland and the city’s other galleries and cultural venues spoil visitors for choice when it comes to exploring the city and its past. Thinkers and scientists through the centuries have made their home in Edinburgh and this tradition continues. The city is home to history in the making – with innovation and progress being made daily throughout the city’s Centres of Excellence, ranging from Technology, Life Sciences, Creative Industries, Renewable Energy, Life Sciences, Financial Services and Food & Drink. The city is respected the world over as a focal point of academic rigour, excellence and boundary-pushing in a diverse range of sectors. The city centre, a UNESCO world heritage site made up of the city’s Old Town and the Georgian New Town, is a fascinating contrast of building styles and atmosphere. A climb up the Scott Monument, the Nelson Monument or one of the city’s hills – be it Castle Hill, Calton Hill – gives you a stunning panorama across Edinburgh and an insight into how it has grown over the centuries. And it’s Holyrood Park and Arthur’s Seat that help you understand one of the truly beautiful things about Edinburgh – a short scramble around Holyrood Park and you find it difficult to believe you’re still within a metropolitan city and haven’t stumbled into the Scottish Highlands. Where else can you find yourself immersed in culture, fine food and easy travel links in the morning, and then find a taste of wild, untamed Scotland in the afternoon and be back in time to attend an event with experts and talent from around the world in the evening? Edinburgh’s thriving theatre and music scene is well known. Pubs offer live music all year round, venues like the Usher Hall attract some of the world’s finest talent, and if you want a taste of real Scottish culture, the city’s numerous and frequent ceilidhs offer the unique and memorable chance to get stuck into something unique and fun (no experience required!). The city’s restaurant and bar scene has also never been more exciting. With the Michelin-starred The Kitchin in Leith to the newly-opened The Ivy on the Square on St Andrew Square, the Scottish capital offers world-class eating options spanning the length and breadth of the city, where you’ll find one-of-a-kind restaurants serving real Scottish food – both traditional and the classics with modern, inventive twists. And whatever your tipple, you’ll find cosy roaring-fire pubs and elegant bars within easy reach no matter where you are.